Ahh, back to school time is upon us again, so you know what that means— tons of books, binders and notebooks to lug around. So, you’re going to need to get yourself a backpack or bag of some sort. And I’ve got a few ideas in mind that will turn carrying books around into a fashion statement. 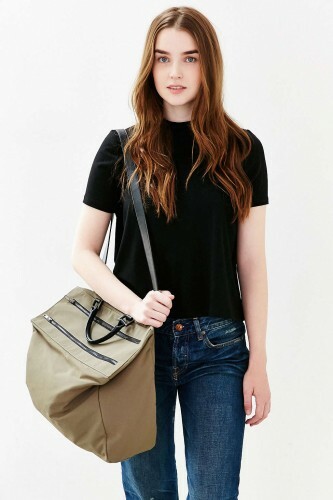 These bags aren’t your average backpacks, so you can feel free to carry your laptop, notebooks, etc. around in them without feeling like any less glamorous. They’re stylish enough to have by your side at all times, whether you’re walking to campus or ruling the hallways and everything in between. 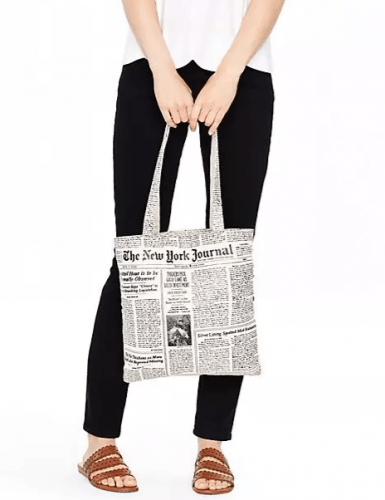 From satchel bags to canvas bags (with even a few chic backpacks thrown in there) these bags are far from ordinary and will have you looking studious in a way too cool for school kind of way. And did I mention they’re all under $100? You’re going to want to get your hands on these. 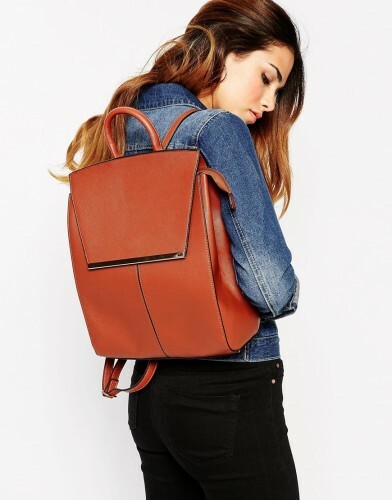 See 9 of the best bags to carry this time of year, you studious thing, you! 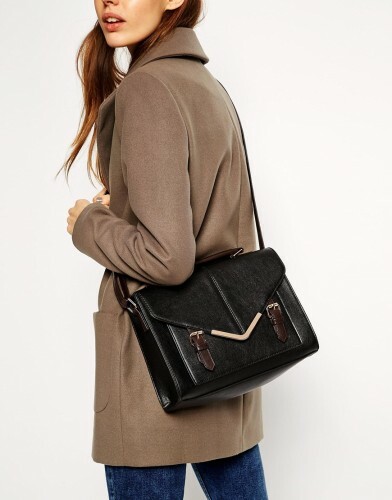 Satchel bags are great because they’re half purse, half brief case. 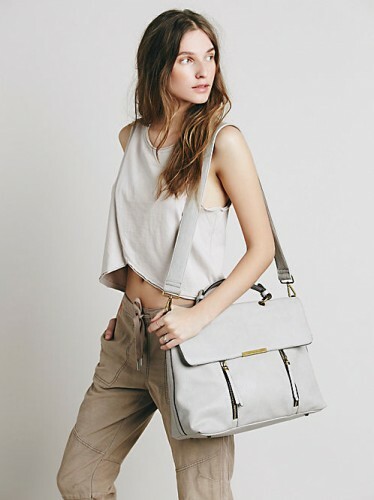 They’ll fit whatever you need and keep you looking effortlessly put together and organized. No stereotypical dropping of books on the first day for you! 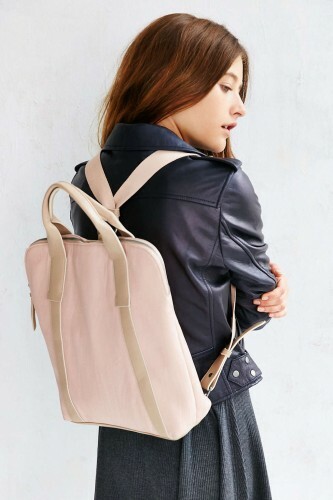 If you’re going to carry a backpack, it might as well be cute, right? 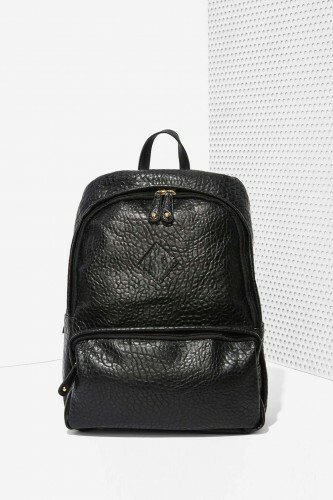 Well, these backpacks give you the best of both worlds because not only are they appealing to the eye (rather than an eye sore), they’re functional to boot. 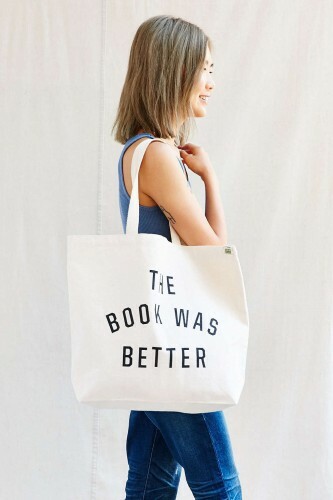 These canvas bags will show off your bookworm side, in a super fashionable way. They’re lightweight and great for holding all sorts of things. But mostly books, right? Because I mean, what else would you carry around in these? For me personally, these bags make me wish I was in school again, just so I could carry them. So, if you’re in school, do yourself a favor and get one of these as soon as you can! With function this fashionable, there’s really no reason not to have your back to school style be off the charts amazing. Now, get to shopping (and studying)!